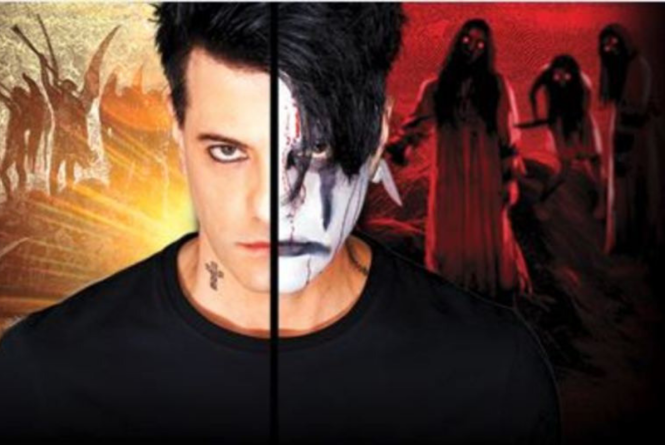 Join us for Criss Angel Mindfreak RAW – The Mindfreak Unplugged, live at Leelanau Sands Casino! This show is a theatrical experience unlike any seen before, bringing Angel's famous sleight of hand street magic, mentalism, and his most iconic illusions to life. All performed in the intimate setting of the Sands Showroom, this extraordinary evening features Chris and some of his amazing friends in a show that will leave you reeling.